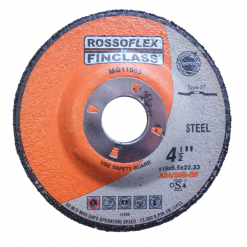 A high quality, competitively priced cutting disc designed to handle the hard demands in the industry. 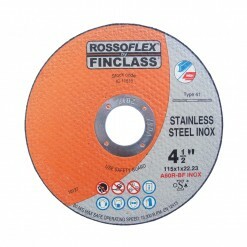 Highly recommended for cutting metal profile, steel mesh, stainless steel and sheet metal. 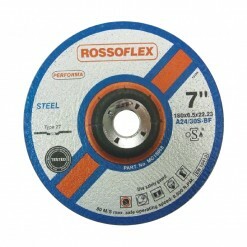 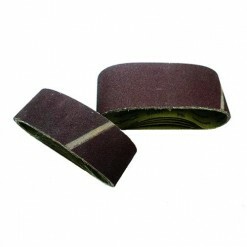 Because it is so thin, it is used by most tradesmen for saving material.